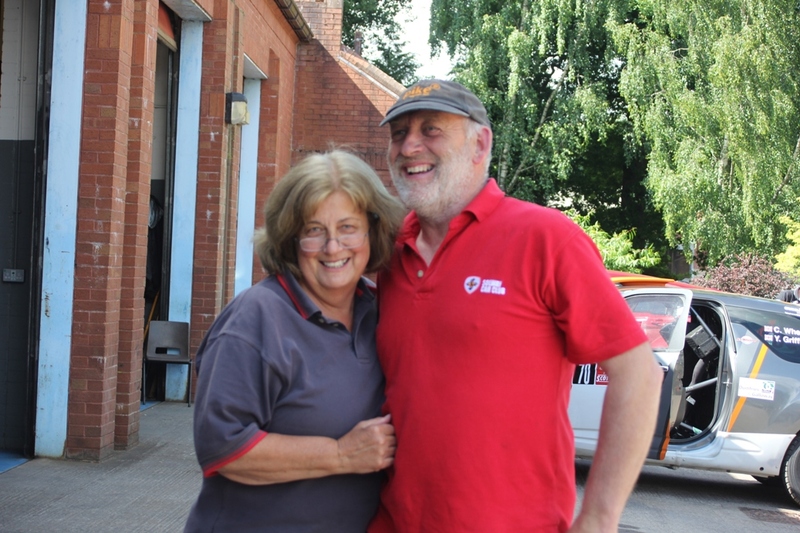 How to successfully negotiate the fear and apprehension, wheel shoogling and underbonnet appraisal, Log Book examination and detailed kit inspection of the Scrutineering process and come out a winner with a 'Pass' ticket - Give the Scrutineer a cuddle. It might not work every time, but it can only help. One other point, the growing practice of greeting friends and colleagues with a kiss on both cheeks as practiced by the French should be avoided - especially from a face full of brush bristle which might have quite the opposite effect!